Looking for a quick workout during your lunch break? 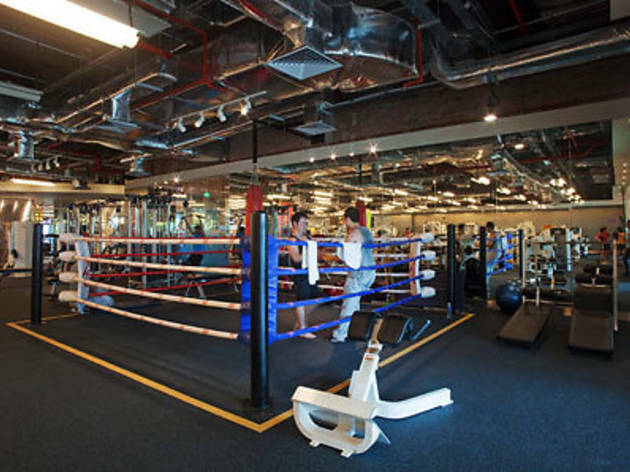 With the latest California Fitness Orchard Club, conveniently located in Ngee Ann City, that just might be possible. Spanning more than 28,500 sq ft, the newest branch boasts three extensive studios for Group X, yoga and spinning without neglecting the basics: there is still plenty of space devoted to personal training and stretching, and a wide range of cardio, resistant and free-weight training equipment is also available. 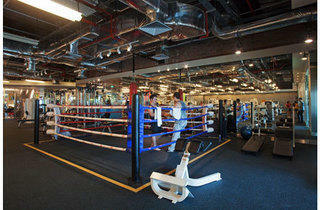 Better yet: it’s the first gym in Singapore to offer Group X Classes for TRX and Zumba.